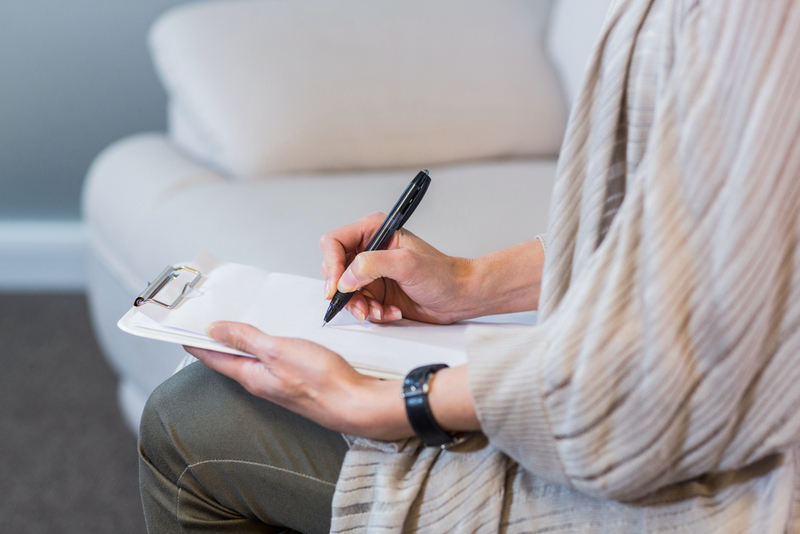 An analysis of the language that clinicians use in notes to describe encounters with their patients may offer clues about those most likely to die from suicide, according to a study appearing in the October issue of Psychiatric Services. Recent use of the health care system by those who die from suicide has long been recognized as an opportunity for intervention. However, in the context of clinical care, suicide can be difficult both to predict and prevent. While linguistic analysis has revealed unique language patterns in the notes of individuals who later died by suicide, less is known of whether the notes written by the clinicians for such patients differ from the notes for those who do not die from suicide. Researchers from the White River Junction Veterans Affairs (VA) Medical Center in Vermont analyzed the notes taken by the clinicians of 63 U.S. military veterans who died from suicide during 2009—approximately half of whom had received mental health services in the year prior to their death. The researchers then compared these clinical notes with those for 63 VA outpatients who were living in 2009 chosen on the basis of age, gender, VA priority group, and whether they received mental health services within the prior year. The authors found that the clinical notes for patients who obtained mental health services and later died from suicide contained more “distancing language,” such as greater use of third-person pronouns, than the notes describing the other mental health service users. The analysis also revealed the more frequent use of such language as the time of suicide approached.